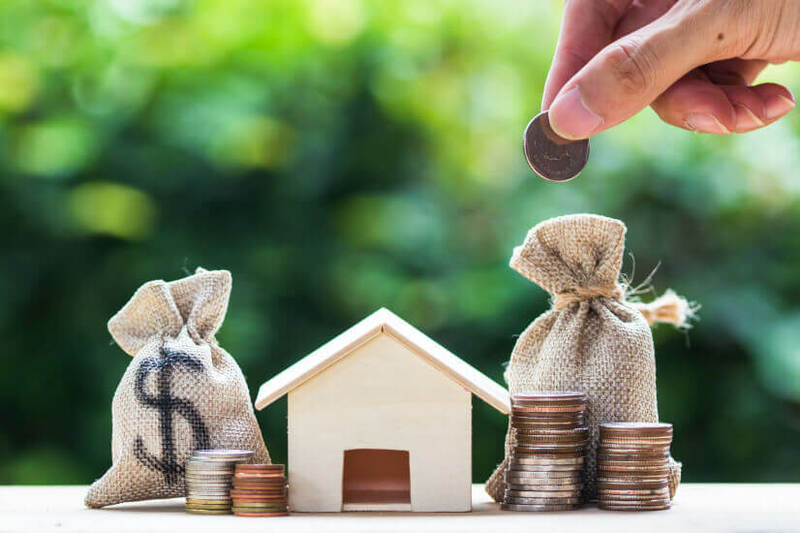 The NSW government’s independent statutory authority for consumer protections has found that consumers renewing their home and contents insurance are paying more than those opting for new policies. In his September Quarterly Report, NSW Emergency Services Levy Insurance Monitor Professor Allan Fels highlighted that, on average, the base premium price of home and contents renewal policies is 27 per cent more than that of new policies. He revealed that even though, in most cases, the sum insured is higher with renewal policies, the price to renew is still more expensive on average after adjusting for this fact. “This is what is referred to as a loyalty tax, where consumers are penalised for remaining with a company and their product,” Professor Fels said. “It seems that like banks and energy companies, insurers count on the loyalty of existing customers to offer discounts to new ones. Professor Fels recommended insurers be required to disclose the prior year’s price on renewal notices as a measure to improve transparency and promote consumers to assess the price offered to renew. The Insurance Monitor has informed insurers in NSW that they must reveal last year’s premium on renewal notices by 1 July 2019. “Insurers decide how much ESL they charge their policyholders. We are asking insurers to show their customers how much of their premium goes to the insurer and taxes, and how these charges change each year,” said Professor Fels. Matt Kean, NSW Minister for Better Regulation, said he is disappointed by the findings. “Loyal customers should be rewarded, not ripped off by their insurance providers,” he said. “We know some big businesses try to take advantage of customers by making it hard for them to change providers or get out of their contracts. Overall, the Insurance Monitor’s September Quarterly Report found that ESL rates dropped in the September quarter, but some consumers continued to experience rises in ESL compared with the previous year. This was attributed to insurers re-establishing ESL rates at various stages.